Active Receiver. 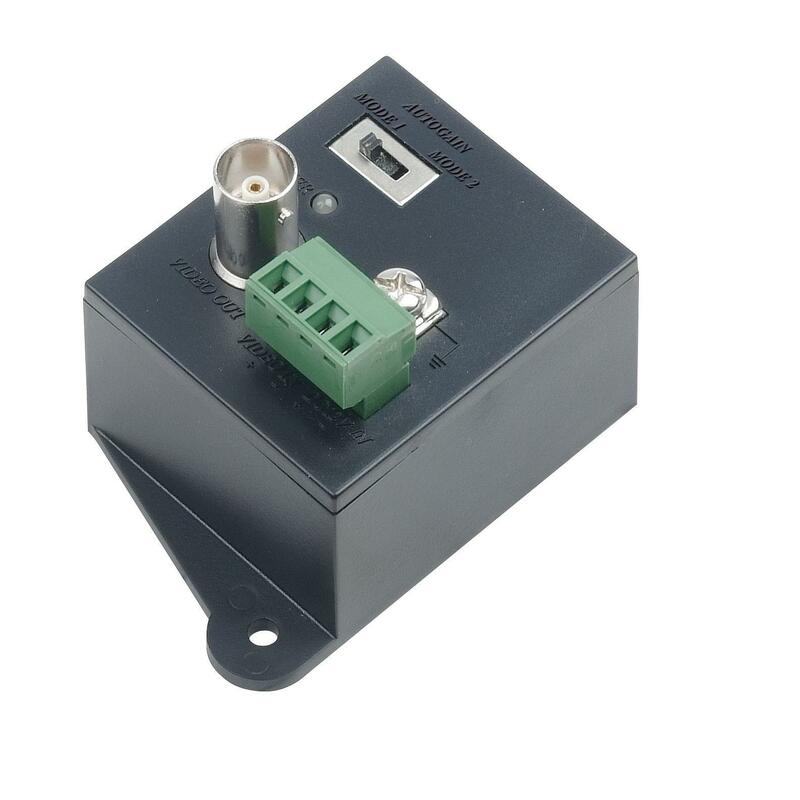 This Active Receiver includes Power Supply. Distance range is auto adjusted. with runs of up to 2km possible if used with TTA-111VT. Manual Brightness Adjustment and Signal Equaliser plus inbuilt Transient Protection and Ground Lifting.